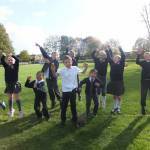 Come and Join the Bicester Foxcubs! 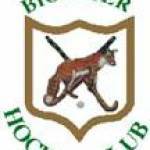 The Junior Section of Bicester Hockey Club are looking for new players - boys and girls aged 5 to 14 years. 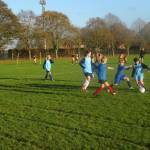 Training is on Sunday mornings at The Cooper School All Weather Pitch. 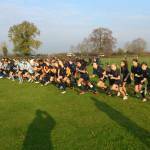 Across two days, 594 runners descended on Bicester Community College and The Warriner School to tackle the North Oxfordshire Cross Country Finals 2014. 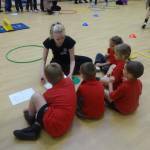 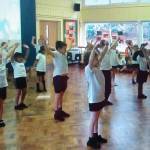 Pupils in Year 3, 4, 5 & 6 shared the work they’ve been enjoying in PE lessons on Friday 7 November. 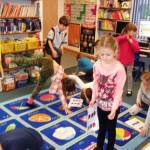 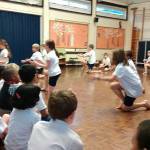 Year 3 pupils performed a Dance based on the story ‘An Egyptian Princess’. 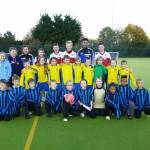 Over a hundred Year 3 and 4 children participated in the BCC Family of Primary Schools’ Football Festival held at Bicester Community College on Wednesday 5th November 2014. 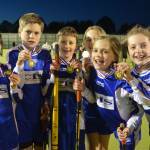 The Cooper Family of Schools Under 9 Mini Football Festival produced joint winners, with Longfields and Langford Village Schools drawing 3-3 at the end of a fantastic final! 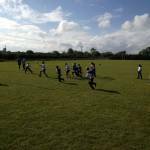 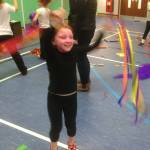 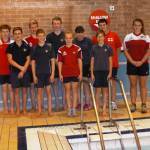 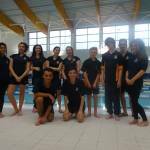 Kidlington Partnership Tag Rugby Festival. 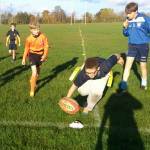 On October 8th the five Kidlington partnership primary schools headed down to Stratfield Brake for the annual Tag Rugby festival. 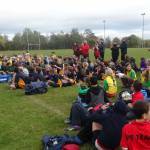 More than two hundred and fifty Year 5 and 6 children participated in the Banbury Area Primary Schools’ Tag Rugby Festival held on Thursday 23rd October at Banbury Rugby club.